Join Pastor Kris Cervantes and others for our Newcomers’ and Inquirers’ class, an afternoon of sharing, learning, and fun. 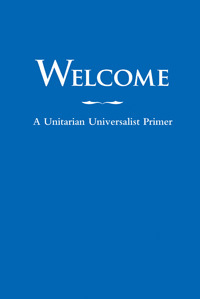 Open to all, but designed especially for those interested in learning more about Unitarian Universalism and UUWaco. Contact: minister@uuwaco.org for more information.